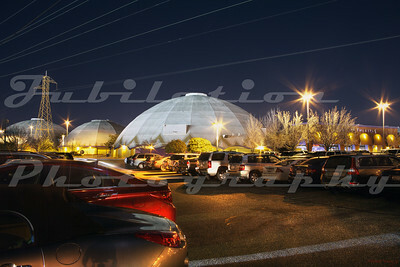 The decade architects just stopped trying -or- The decade of the domes. 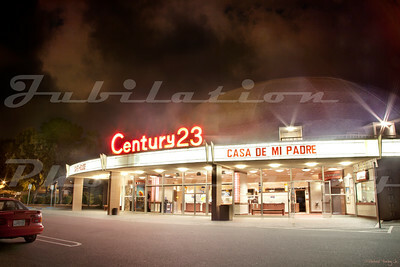 The Century 21 in San Jose, CA. Opened in 1964, closed in 2013. I think it's been demolished. 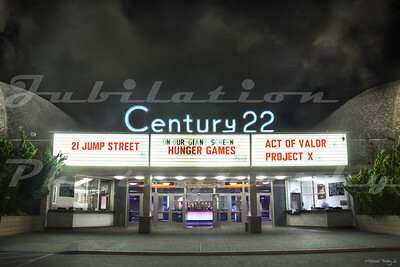 The Century 22 in San Jose, CA. Opened in 1966, closed in 2013. Demolished in 2014. 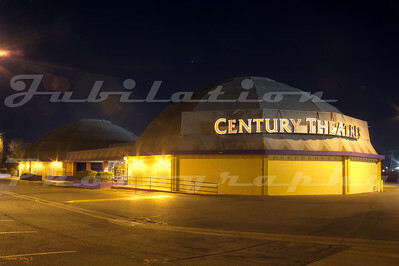 The Century 23 Dome, San Jose, CA. Opened next to the Winchester Mansion in 1967. 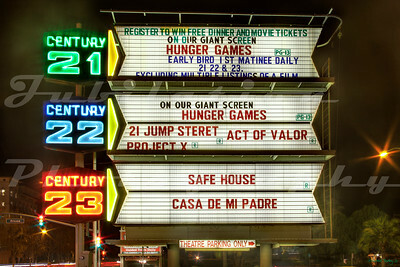 The signage for the Century Theatres next to the Winchester House. 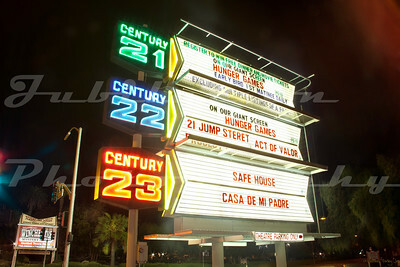 The Century Dome's front signage on Winchester Blvd, San Jose, CA, next to the Winchester Mansion. 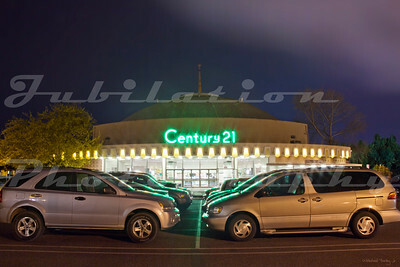 The Century Stadium 14 domes in Sacramento, CA, opened as the Century 21 in 1967. The domes were demolished in 2016. 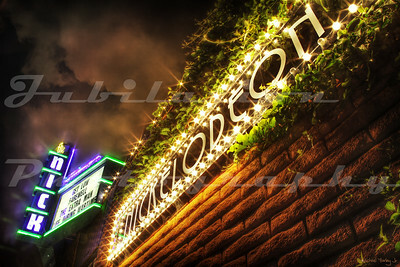 The Nickelodeon (or The Nick), Santa Cruz, CA. Opened in 1969.